Want to make a BIG difference? 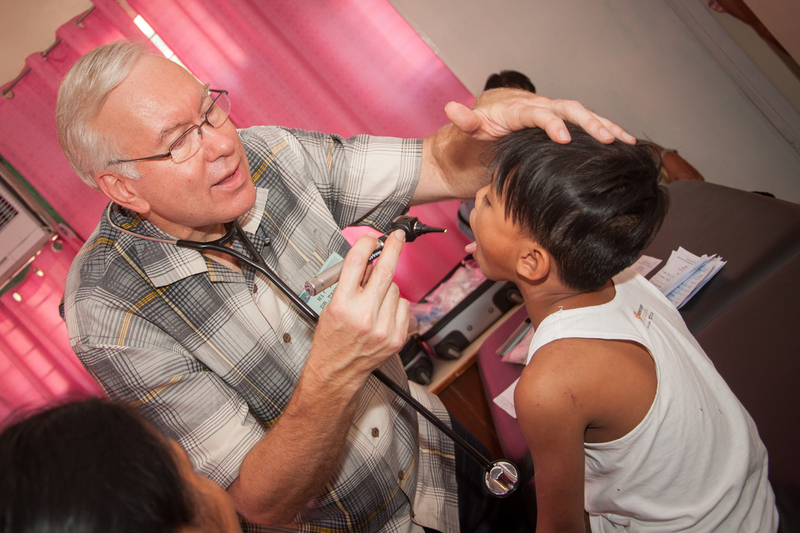 You can provide for both the physical and spiritual needs of people all over the world by donating to VIG Missions. 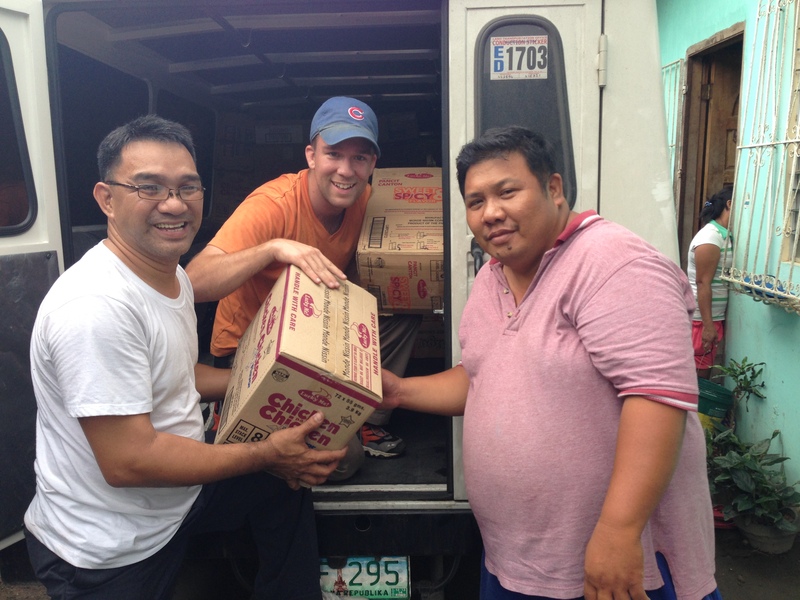 We always have and always will give 100% of your donations to the mission field. 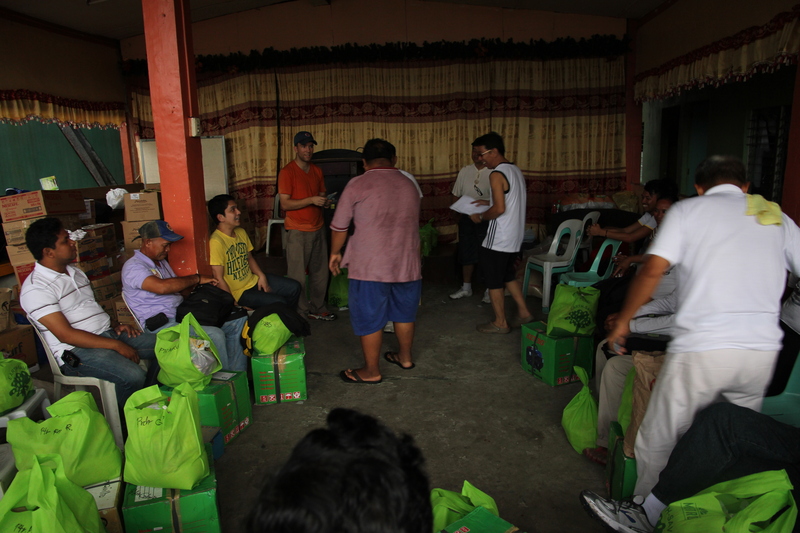 We have several missionaries that need support and prayer. 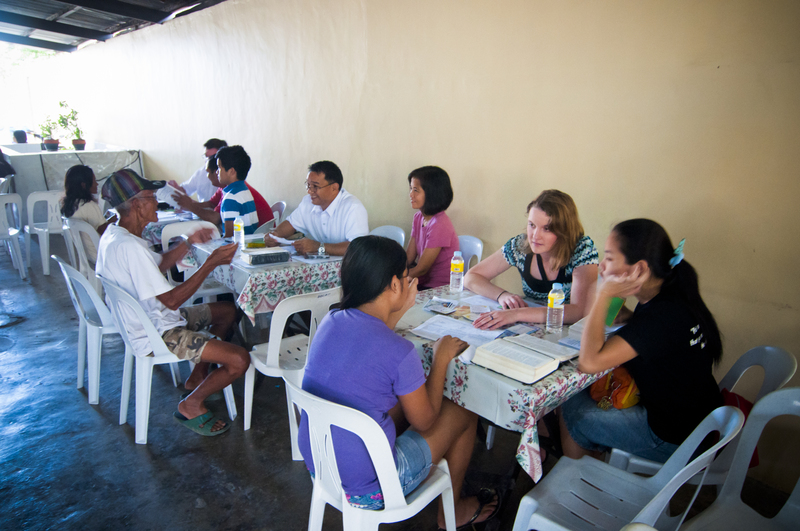 There are countless needs our missionaries are praying for, and you can be a part of fulfilling their needs. 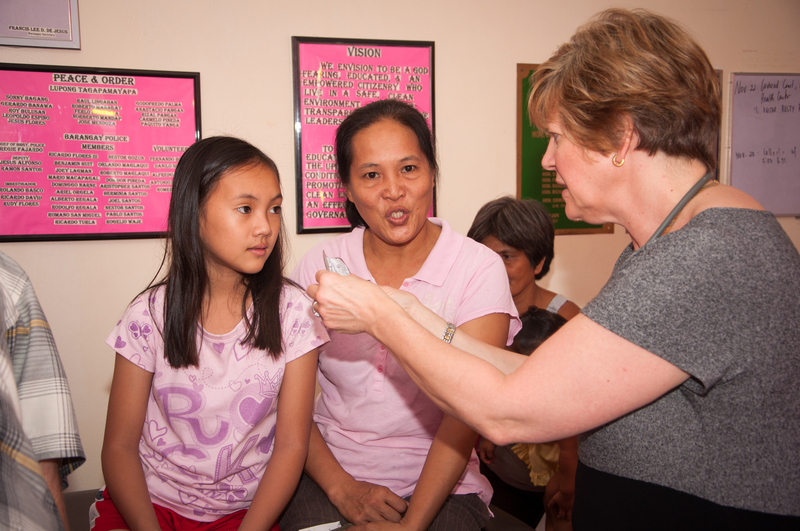 Here are just a few examples of how VIG Missions have influenced the world. 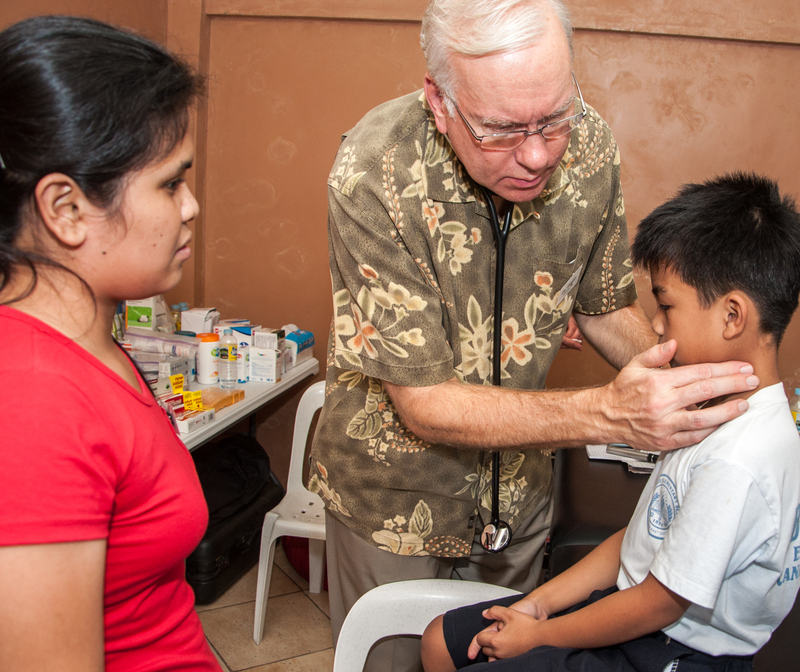 We have had several medical clinics in the Philippines where we provide free medical care and a clear gospel message to everyone that comes. 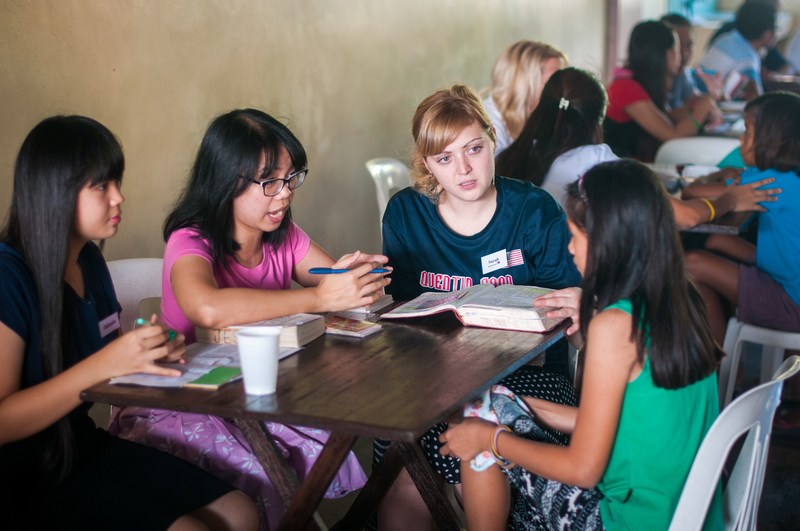 God provided a miracle when He allowed Victory In Grace and others to go to ALL the schools in Fiji to hand out Bibles and share the gospel. 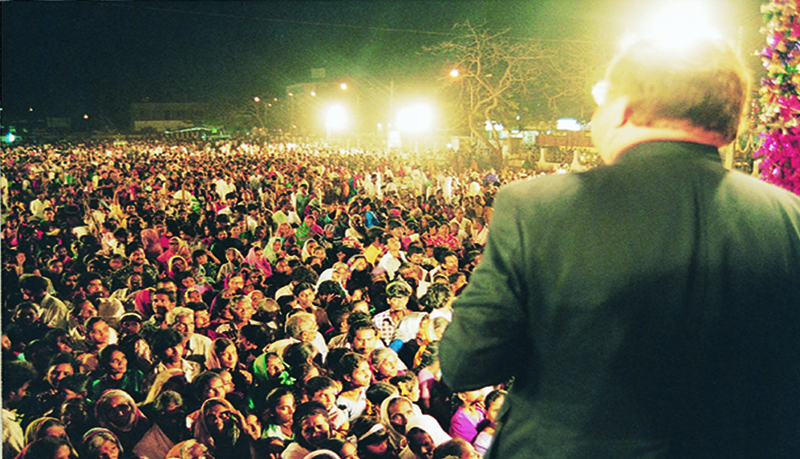 Tens of thousands have come to Victory In Grace’s crusades in India to hear Dr. James A. Scudder preach, and of course, the gospel was emphasized throughout all the sermons. 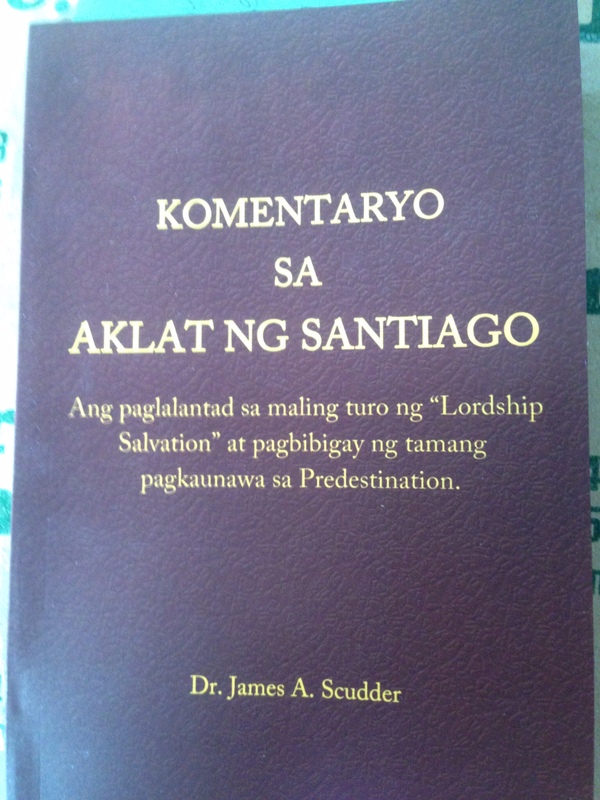 Many books and tracts have been translated and distributed by Victory In Grace to hundreds of pastors all over the Philippines. 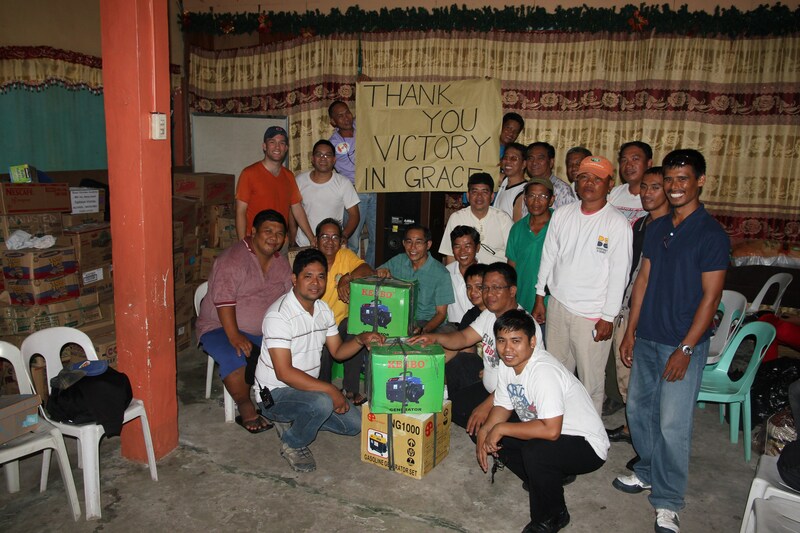 After Typhoon Haiyan hit the Philippines in 2013, Victory In Grace sent over generators and many other supplies to equip churches that were in the heart of the storm to reach the people who lost everything.